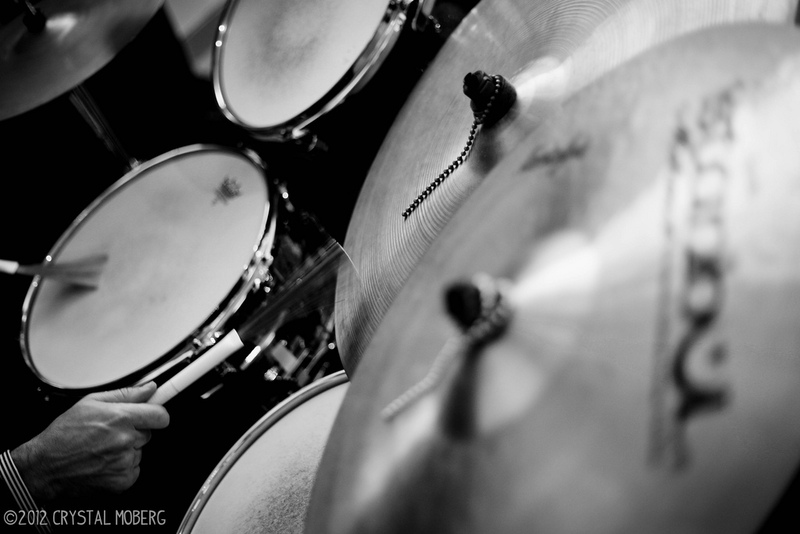 The Turnaround features piano, upright bass and jazz drums, as well as optional vocals, saxophone and/or jazz guitar. We have our own quality sound system and professional equipment. Microphones are available for speeches and announcements, as is a line-in to play your playlist. We are flexible, versatile, and onboard to make every event the best it can be. The Turnaround has played at venues such as San Francisco’s City Hall, Westin St. Francis, and Fairmont, the Moscone Center, the Trocadero Clubhouse at Stern Grove, and the CA Academy of Sciences; the Claremont Resort in Berkeley, the Ritz Carlton in Half Moon Bay, the Calistoga Ranch Spa and Resort, the Monterey Convention Center, the Henry Miller Library in Big Sur, The Mansion at Lake Tahoe, the Art and Garden Center in Tiburon, Mountain Terrace in San Mateo, and aboard Commodore and Hornblower Cruise ships in the San Francisco Bay, among many other venues. 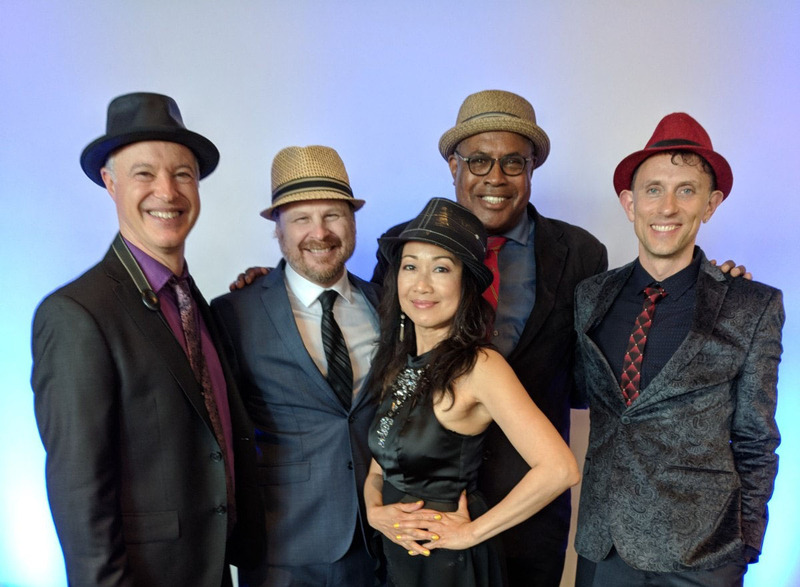 The band began performing in 2005 and has played for clients such as Apple, Paypal, and Google, nonprofits such as the Catholic Charities Family Shelter and Water for Life, and countless weddings and parties for private individuals in ballrooms, wineries and backyards. The band’s special guest vocalist is available upon request. She’s an in-demand singer and an award winning composer with extensive experience in jazz clubs, corporate events, cruise ships, weddings, and private parties. She sings in English, Spanish, Portuguese and Tagalog and is adept at both background and dancing music. 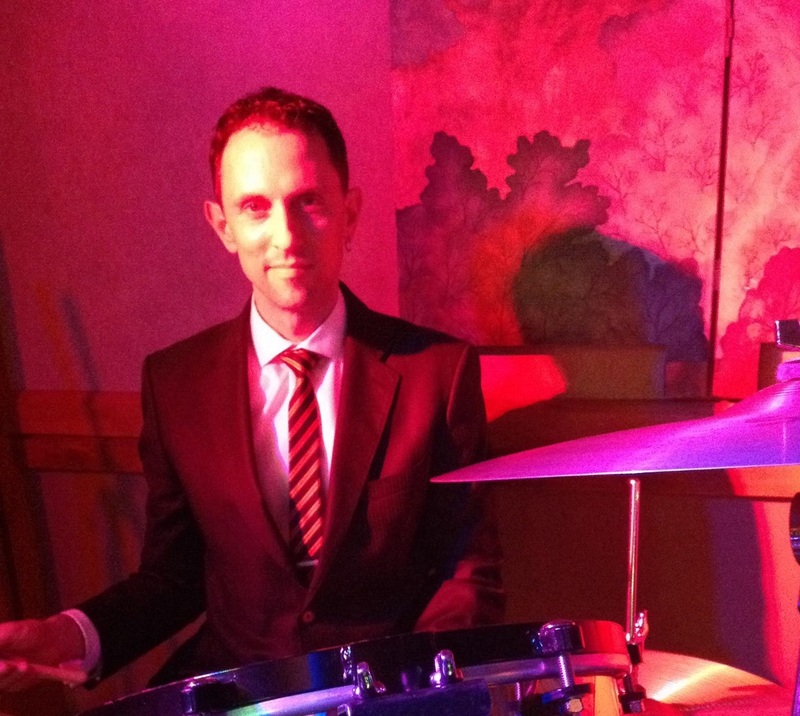 The Turnaround is lead by Alexey Berlind, an accomplished drummer, percussionist, composer and bandleader in the San Francisco Bay Area whose styles include jazz, rumba flamenco, Afro-Cuban and Brazilian music, salsa, rock and funk. 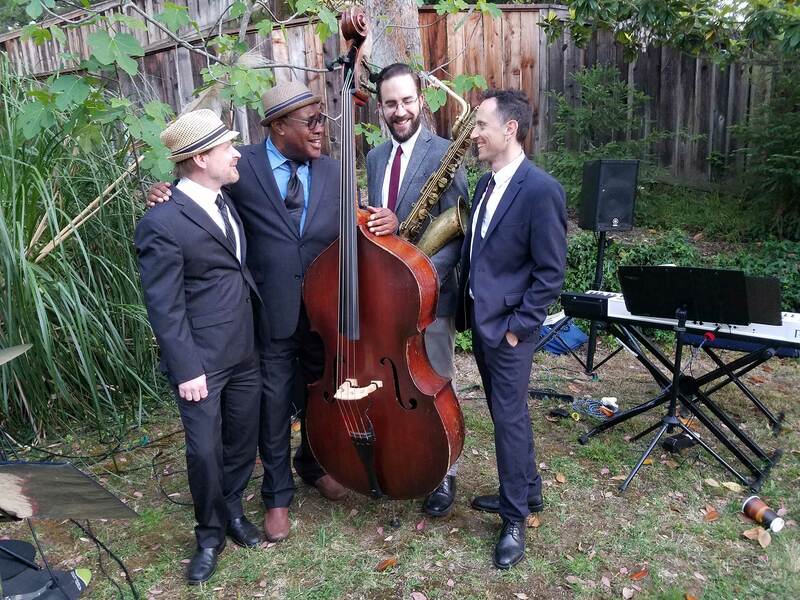 He has performed as a leader and sideman on Princess Cruise ships in the Caribbean and Mexico, at the San Jose Jazz Festival, North Beach Jazz Festival and Berkeley World Festival, at the American Music Hall, and at dozens of clubs, weddings and private events around wine country and the greater Bay Area.